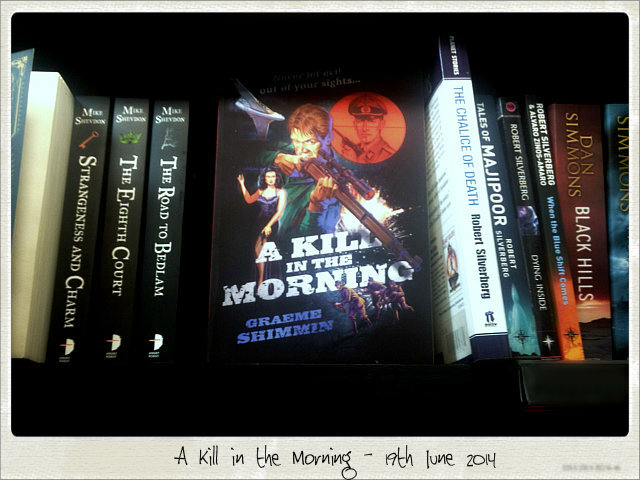 This is the day I have dreamed of… today is publication day for my first novel A Kill in the Morning. 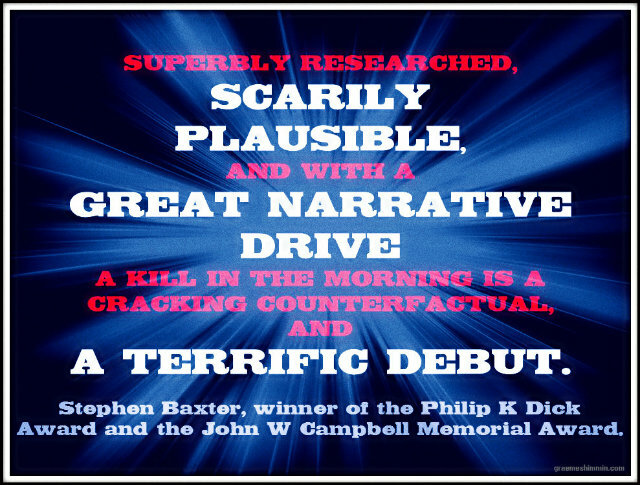 I’ve been writing seriously for ten years and working on A Kill in the Morning for five years. This is the end of a long, long journey for me, one that at times I thought I’d never complete. There have been times when I’ve considered giving up. There have been times I’ve been advised to give up. But I didn’t. I am stubborn like that. And in the end persistence paid off for me when I was shortlisted for the Terry Pratchett Prize and that lead to the book being published by Transworld. I describe it as James Bond versus the Nazis. 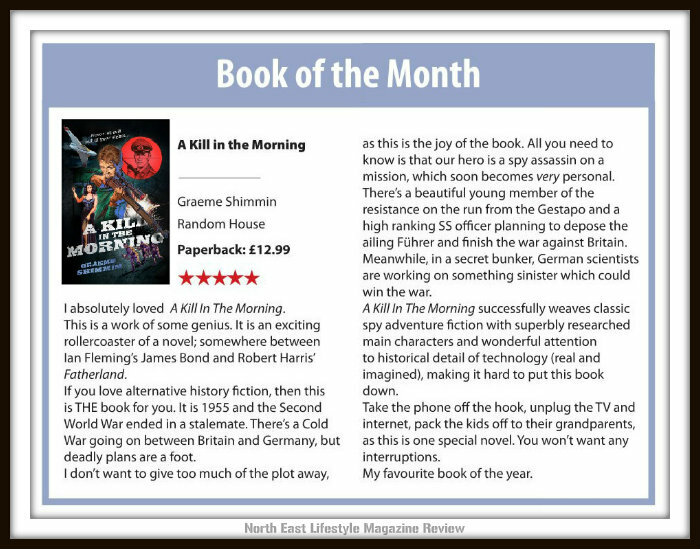 You can read all the reviews so far at A Kill in the Morning Reviews. They are overwhelmingly positive and very gratifying. Yeah, but has it won any prizes? If you’re unsure whether you’ll like it or not, then you should read the first chapter, which is basically the Bond-style pre-titles sequence. If you like that you’ll like the whole thing. OK, OK, where can I get this Masterpiece?